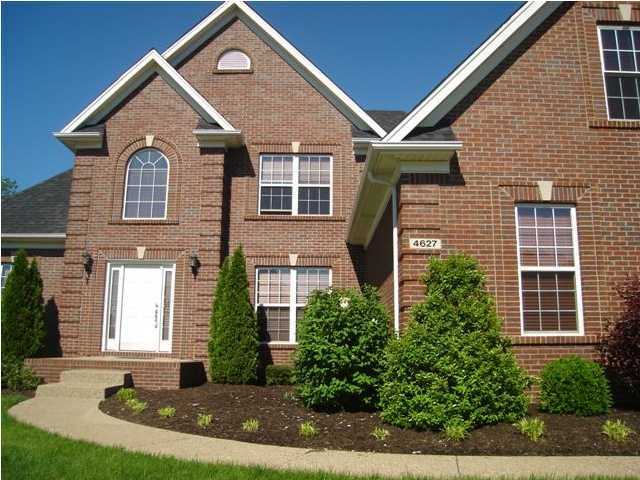 Summit Ridge Homes for Sale | Louisville, Kentucky | Summit Ridge Real Estate | Louisville MLS | Joe Hayden Realtor - Your Real Estate Expert! Homes for sale in Summit Ridge range in price from $350,000 to over $550,000. Most of the homes feature custom designs, and were constructed by a variety of Louisville's top builders. Usually constructed of sturdy and durable brick siding, some of the homes in the subdivision also utilize stone and vinyl siding to add character to the neighborhood. Many of the homes in Summit Ridge showcase finished basements for extra entertaining room, media rooms, bar areas, pool tables, poker tables, and more, helping to make the homes very functional for a variety of uses. You will also find spacious kitchens, open floor plans that allow room for guests to move about during gatherings, plus luxurious master bathrooms and extensive hardwood flooring in Summit Ridge homes. 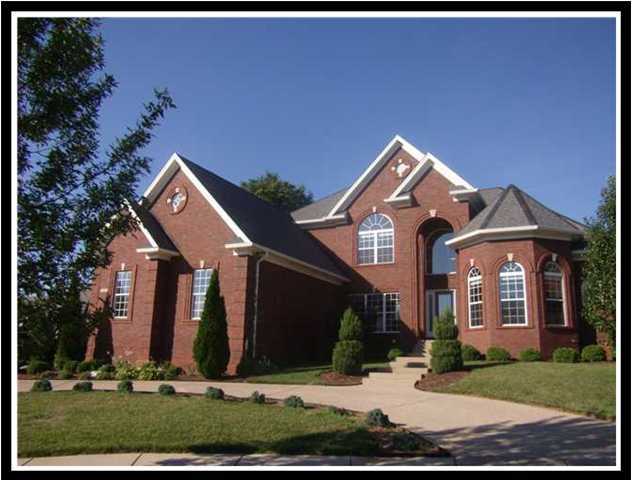 The subdivision of Summit Ridge is located in one of the most desirable and convenient locations in all of Louisville. Aside from being literally a few blocks from the Summit Shopping Center, the neighborhood is just minutes away from Interstate 71 which gives residents easy access to Downtown Louisville. From there, residents can enjoy an exciting show at the YUM Center, or take in a command performance at the Kentucky Center for the Arts. In addition, Summit Ridge residents are a short drive from Tom Sawyer Park, which is a perfect place to exercise, relax, or throw a fun BBQ. If you are in the market for a new home, you should give consideration to a Home for Sale in Summit Ridge. You can search the Louisville MLS listings below for a new Summit Ridge home.